← BEST READS OF 2017! 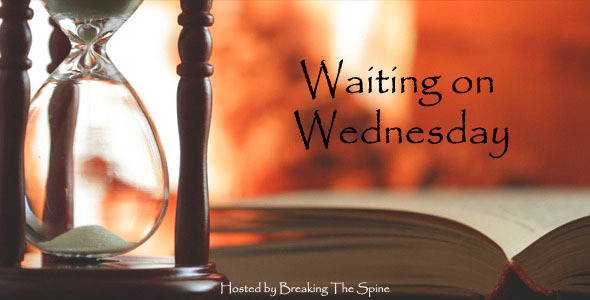 Waiting on Wednesday is a meme I’ve participated in for years which lets readers share their excitement for books coming out soon, and for those who are frequent visitors here, I think this week’s pick will be a little surprising until you recall that, though I had lots of problems with book one of this series, I did enjoy certain aspects of it. Plus, you know I’m a huge optimist when it comes to books. Anyway, the novel I’m eagerly awaiting is . . . This entry was posted in Fantasy, Waiting on Wednesday and tagged Fantasy, fantasy nuns, Grey Sister, Mark Lawrence, nuns, Red Sister, The Ancestors, Waiting on Wednesday. Bookmark the permalink. I’m really looking forward to Grey Sister, also! I felt similarly about Red Sister, but I have high hopes that this one will have a bit more to it. Great pick! Have you read Grey Sister yet? You and I had very similar feelings about Red Sister so I’m curious to see what you will make of Grey Sister. I’ve decided whether to read it or not yet. It’s on my tbr list, but I’m thinking it will take a while for me to get to it.